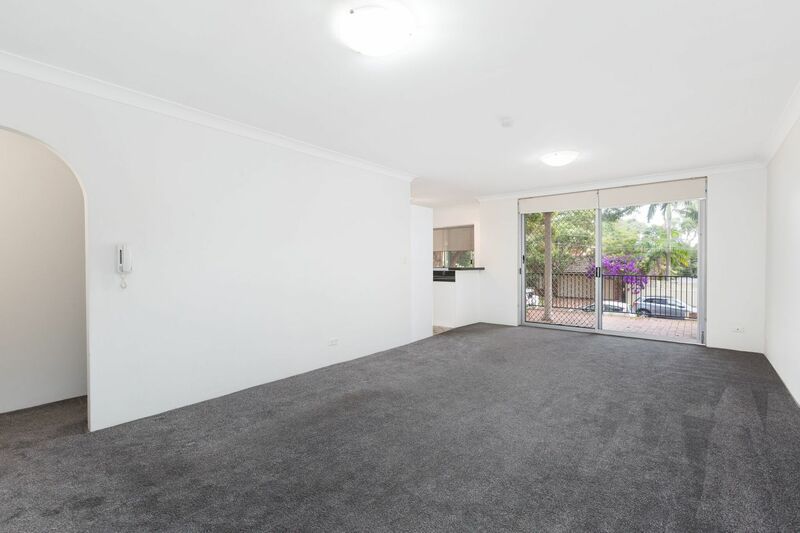 Located in a convenient position in a well maintained complex is this spacious two bedroom apartment. 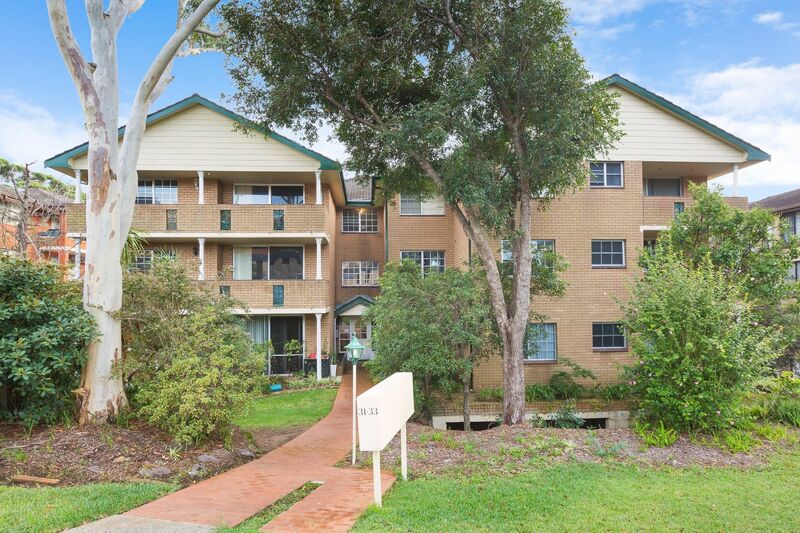 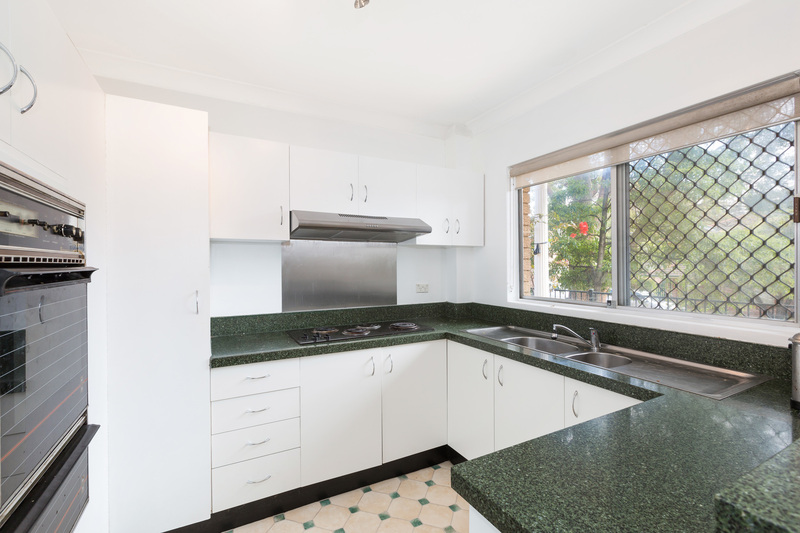 Close to Caringbah shops, cafes and transport. 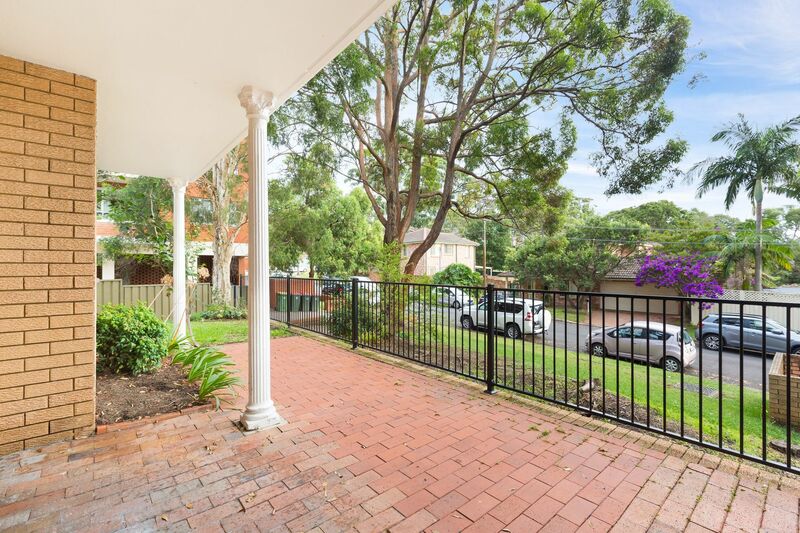 Banksia Road is accessed via Mackay Street.